Danny Howard prepares to show North America that Nothing Else Matters… But The Music. 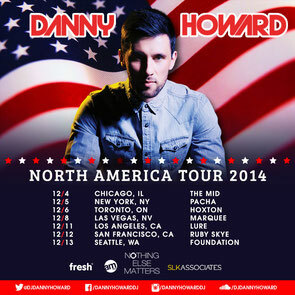 With his Nothing Else Matters brand showcasing electronic music from the UK, Radio 1’s Dance Anthems host, Danny Howard, is to take his brand of house across the pond to North America for his first headlining US tour. 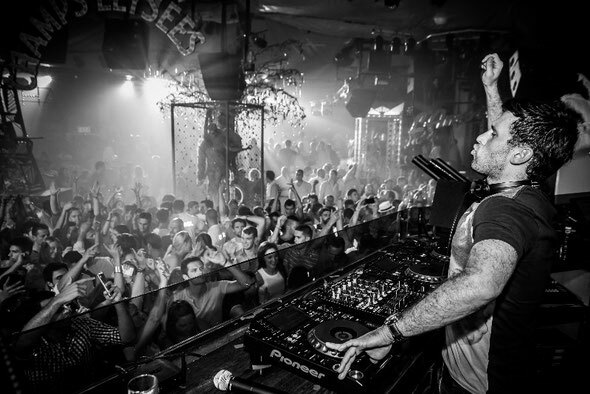 Still riding the success of ‘Romani’ – the Beatport top 5 collaboration with Futuristic Polar Bears – Danny will be playing across the US with the same vibes from his SirisusXM shows and his weekly summer sets at Pacha, Ibiza. Kicking off proceedings on the 4 December in Chicago, the seven date tour takes in New York at Pacha nightclub then onto Toronto, Las Vegas, Los Angeles, San Francisco and finally, finishing in Seattle on the 13th.